Amsterdam, The Netherlands – Switch Datacenters, a European provider of build-to-suit corporate data centers and enterprise-grade colocation facilities, announces the launch of its wholesale Data Center as a Service program enabling rapid data center deployment on a global scale. 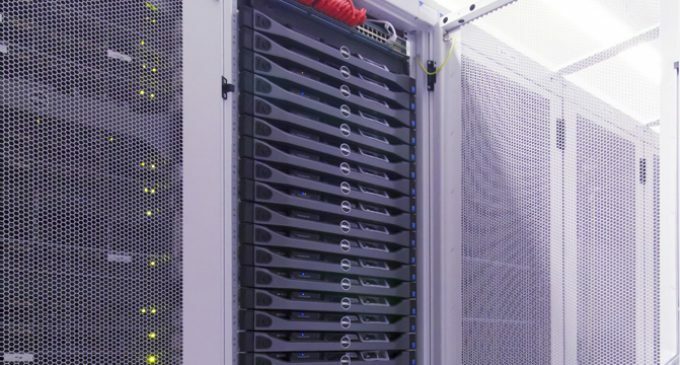 The program provides organizations the opportunity to license Switch Datacenters’ patented data center technologies and obtain an integrated, full-service data center infrastructure package with highly energy-efficient cooling (calculated pPUE: 1.03-1.06), modular power infrastructure and racks included. Founded in 2011 by Dutch Internet and hosting industry veterans, Switch Datacenters is a European carrier-neutral operator of highly secured colocation data centers and build-to-suit corporate data centers delivering its enterprise-grade services to businesses of all sizes including some well-known large global cloud players. The company is focused on delivering redundant (2N), high-available (100% uptime guarantee) data center infrastructure with Tier 4 specifications to ISPs, systems integrators (SIs), cloud service providers (CSPs), and enterprise customers. Located in a fiber-dense area with 460 available fiber optic connections and 40 carrier networks on-site to choose from, Switch Datacenters’ facilities in the Amsterdam region provide a total floor area of 24,220 m2 (260,701 sq. ft.) and 8,350 m2 (89,878 sq. ft.) of secured white space for cloud service providers and boost an average data center PUE of 1.1 measured over all sites, making Switch Datacenters one of the leading providers of sustainable data center space in Europe. For more information about Switch Datacenters, visit: www.switchdatacenters.com.